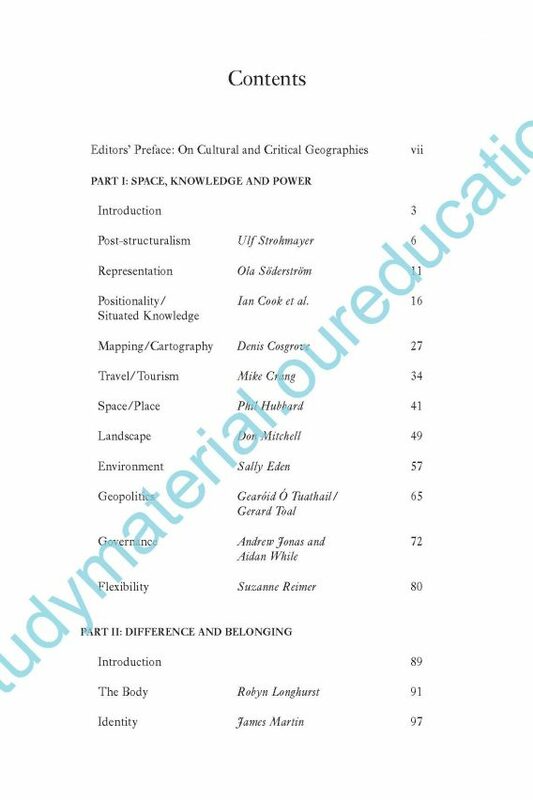 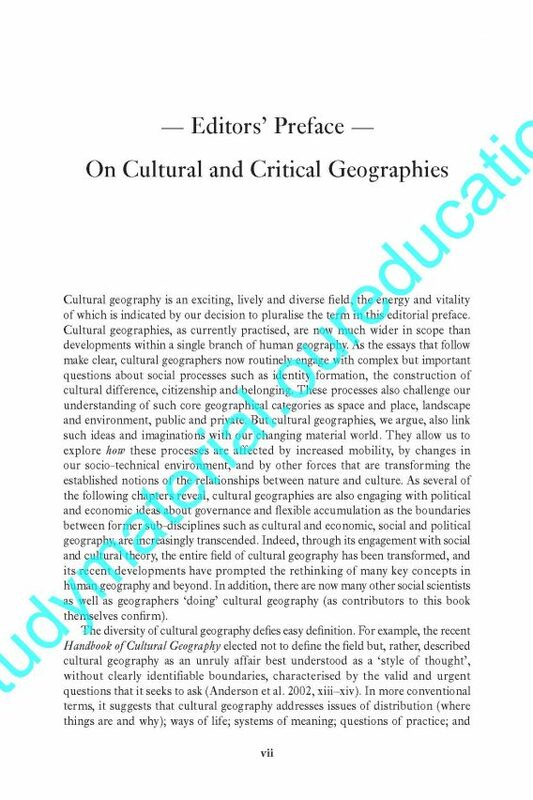 Cultural Geography-A Critical Dictionary of Key Concepts DAVID.As geography has become very important subject in UPSC,and contained so many marks in exam.so students have had to engage with ideas and concepts from outside the traditional boundaries of their subject. This text provides students with an aid to understanding the complexities and subtleties of these new idea. 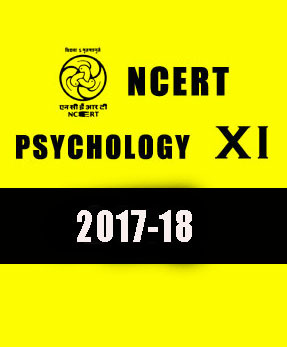 डेविड sir के कल्चरल जियोग्राफी के नोट्स संघ लोक सेवा आयोग पेपर के लिए बेस्ट हैं.इनकी गुणवत्ता बहुत अच्छी हैं टॉपर्स इनके नोट्स बहुत पसंद करते हैं इनके नोट्स बहुत अच्छे होते हैं और राइटिंग भी बहुत अच्छी होती हैं.स्टडी मटेरियल के नोट्स की क्वालिटी बेस्ट होती हैं.हम हमेसा टाइम से डिलीवरी देते हैं हम आपके आर्डर करे नोट्स की डिलीवरी ७ दिन के अंदर आपके घर पर करते हैं. 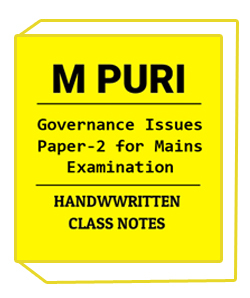 Study material always delivered genuine notes to the students.So many Topper using Study material notes and score best result in their UPSC exam.Study material provide Photocopy notes of Handwritten notes,Upsc notes,IAS notes,Printed notes ,Notes for IAS exam,Photo copy notes for IAS exam,Photocopy study material for IAS exam,Upsc notes,Upsc study material,Upsc coaching notes. 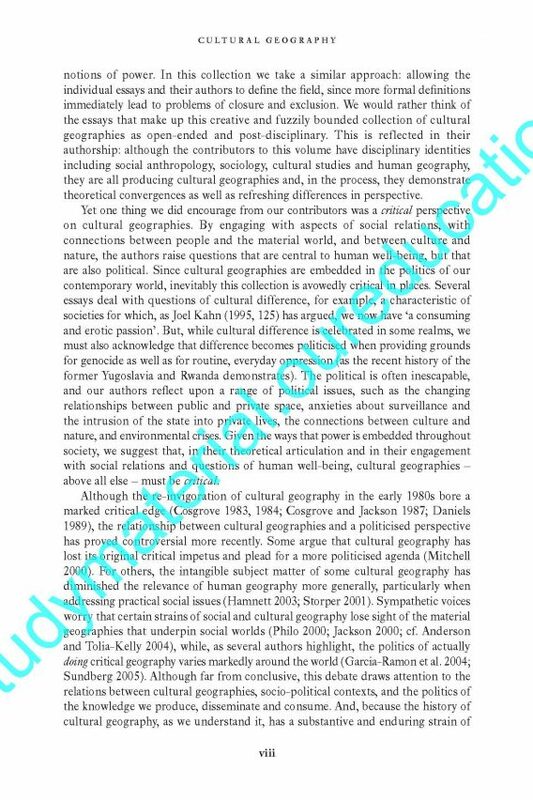 Benefits of Cultural Geography-A Critical Dictionary of Key Concepts DAVID..
1.Its question materials covers all the topics of UPSC,IAS,IPS and civil service examination. 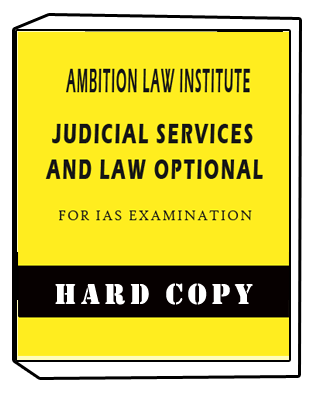 2.The writing style and organisation is strictly in accordance to the demand of UPSC,IAS examination,and if used intelligently they are sure to go a long way in helping aspirants securing high marks and an eventual selection. 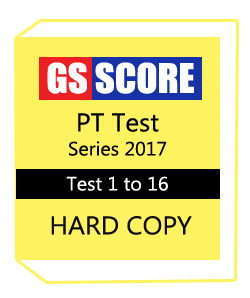 4.Written by best faculty and toppers. 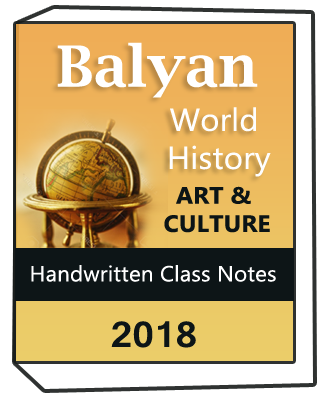 6.Study material provides notes at your doorstep. 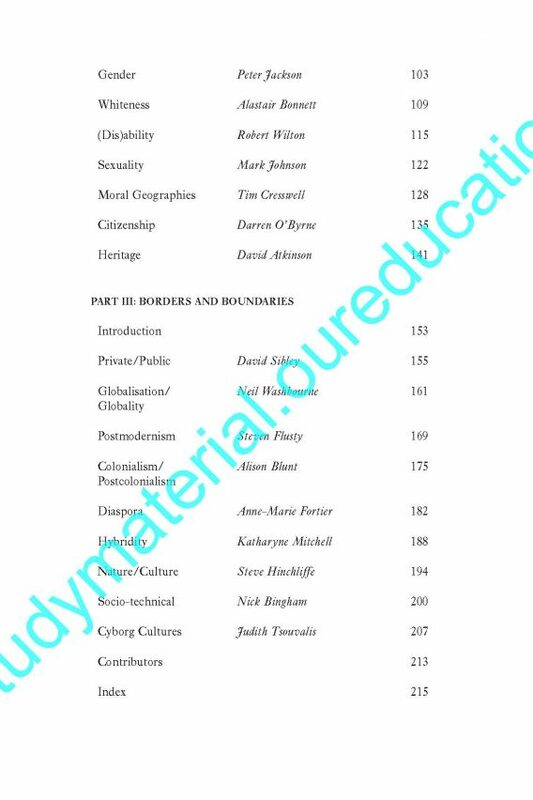 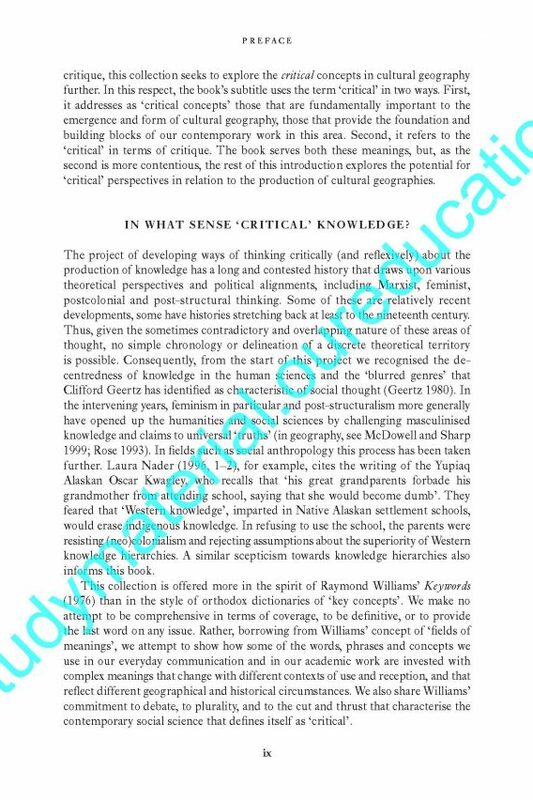 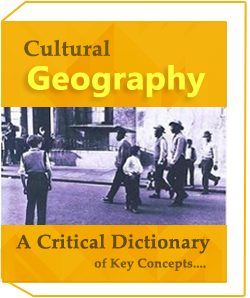 Cultural Geography-A Critical Dictionary of Key Concepts DAVID chapters are as follows..